Residential water treatment systems have emerged in recent years as a solution to China’s serious water pollution problems, bringing a potable water source into the consumer’s home. Penetration rates of water purification devices in China are estimated to be as low as 5% but the market is growing rapidly, and, with an increasing number of companies joining, it is becoming increasingly fragmented. There are now estimated to be more than 3,000 companies operating in the Chinese water purifier market. Nowadays, consumers in China are faced with a wide array of water purification devices to choose from. These not only differ between foreign and domestic manufacturers, but also in the type of technology used within the device. 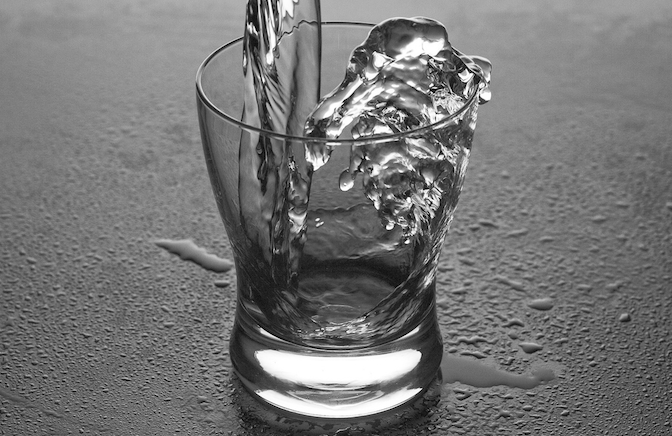 Point-of-use and point-of-entry are two different ways to handle water purification. Point-of-use technologies are employed, as the name suggests, at the point of use, namely a tap. Point-of-entry, employed at the point water enters a premises, treats all water input rather than merely at a single point. Whether point-of-use or point-of-entry, a variety of technology lies behind these systems. Generally speaking these are micro-filtration, ultraviolet filtration and reverse osmosis technologies. Each have their own merits and demerits, but it is important to think specifically about their fitness for purpose for the Chinese market, and their ability to filter heavily polluted Chinese water. 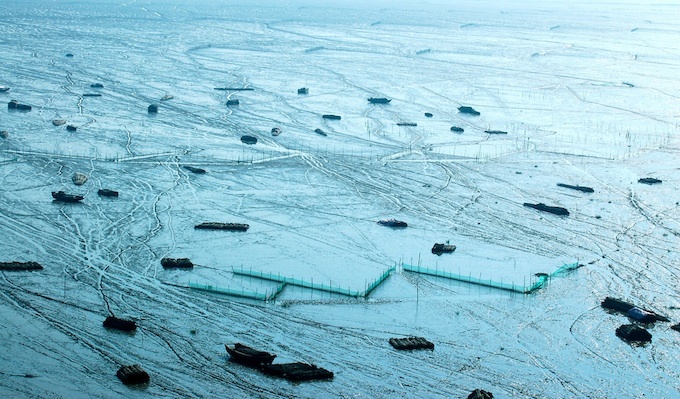 Water pollution in China is severe and it differs by type from other countries, and even between provinces. Heavy metals, that enter the water supply from industry and corroded pipes, are among the most common contaminants to be found in the country. Rural areas, and more countrified provinces, are likely to be more prone to organic pollution. Water filtration devices must be able to filter out these serious contaminants. Conversely, in developed countries, the main purpose of water filtration devices is to improve odor and taste whilst softening the water. It is very important to bear these differences in mind, and ensure product that is fit for purpose in the local market, before entering China. The majority of the market is split between a number of companies all accounting for less than 10% of market share. Ten companies hold approximately 8% or 9% each. The remainder of the market is made up by a large number of smaller companies. 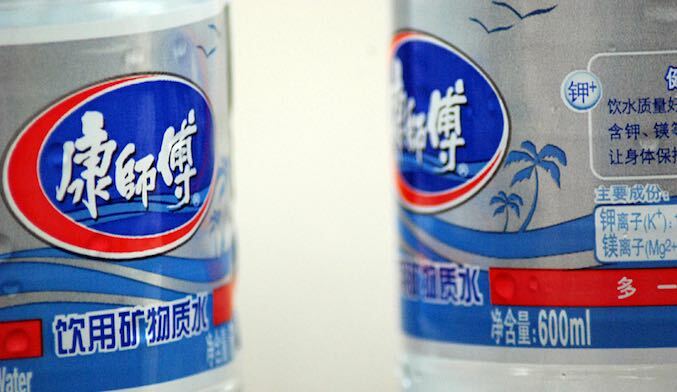 Major players in the Chinese water purification market include American group ‘3M’ and the Chinese ‘Qinyuan Group’. The larger players in the market are approximately half Chinese, half foreign. Product offerings of domestic and foreign manufacturers differ to a large degree. Widely speaking, domestic products target the lower end of the market. On the other hand the product offerings of foreign companies are usually significantly more expensive, thus targeting wealthier consumers looking for a solution to their water problems. Usually this is the urban middle or upper classes, including the expatriate community. Besides a higher price, foreign brands typically offer a better quality offering in addition to a more comprehensive after-sales service. After-sales care offered by Chinese companies, or an almost absolute lack of it, is infamous. Sometimes foreign companies also hold unique technology that differentiates their offering from those of Chinese companies. This is now no longer the norm as most domestic products have caught up with their foreign competitors, and are now offering technology on a similar level. Despite this, many Chinese consumers are willing to pay a premium for a foreign brand, often this can be as high as 300% or 400%. These companies not only entail ideas of quality and modernity, but also are more trustworthy in the eyes of the Chinese market. Chinese consumer trust remains extremely low, due to endless scandals and a lack of consumer protection. Thus, leveraging your foreign brand name is a crucial component to your success in China particularly if your products are retailing at a significantly higher price than many domestic products. Differentiate your offering by creating consumer trust through good communication, education, and offering a full after-sales and maintenance program. Sustained growth, and positive forecasts for coming years, have led to a flood of companies all desperate for a piece of this booming market. Success requires a thorough and whole-hearted approach. Ensuring your product is fit for purpose, and then leveraging your foreign brand name to its full capability are two parts of a complicated recipe.